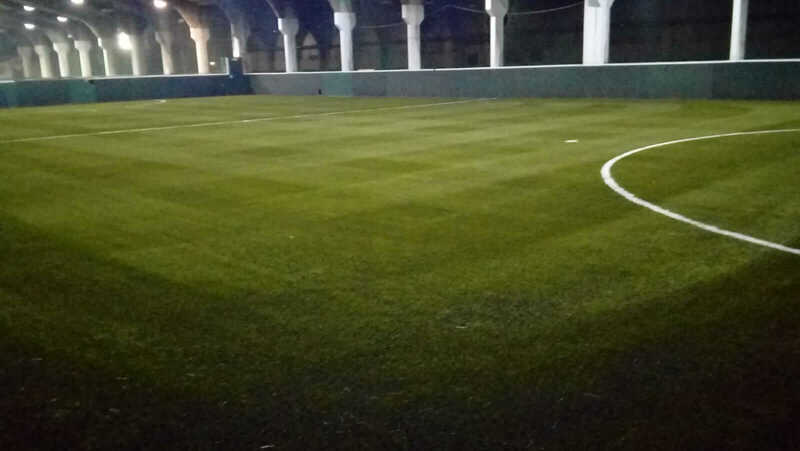 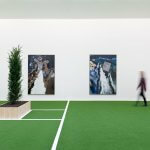 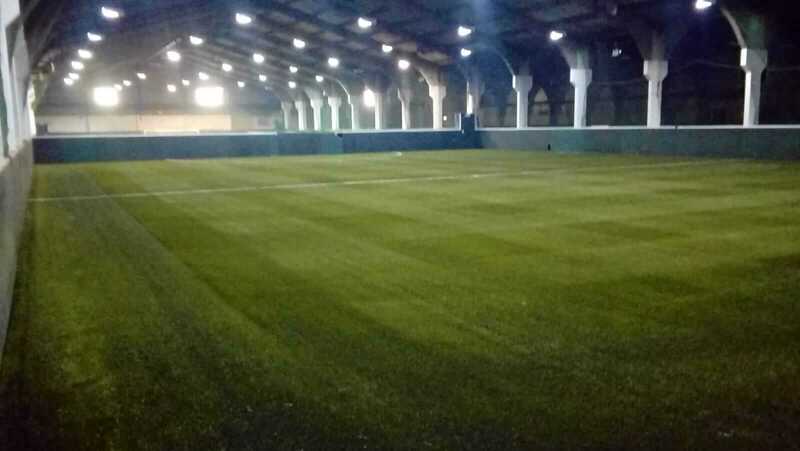 Wakefield Indoor Football Centre has four different pitches for 5-a-side football. 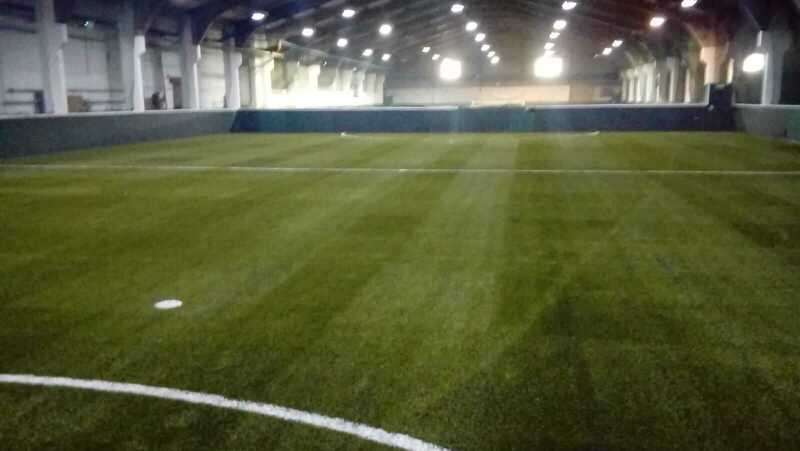 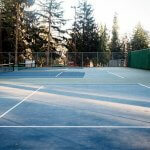 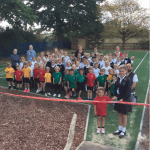 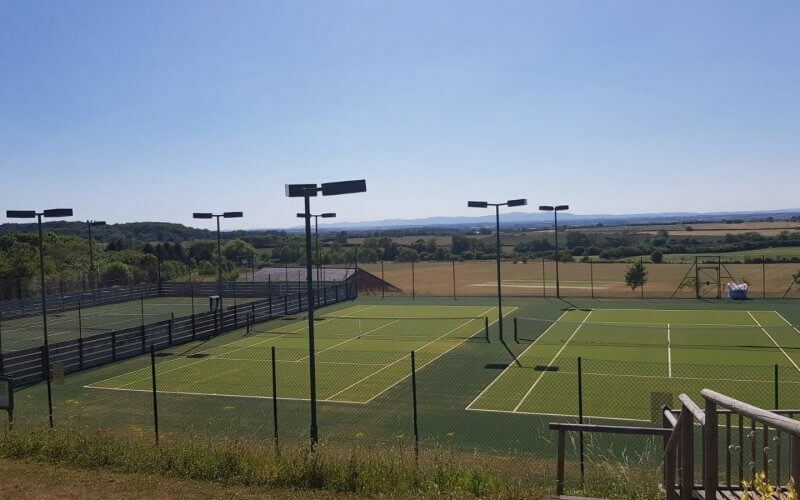 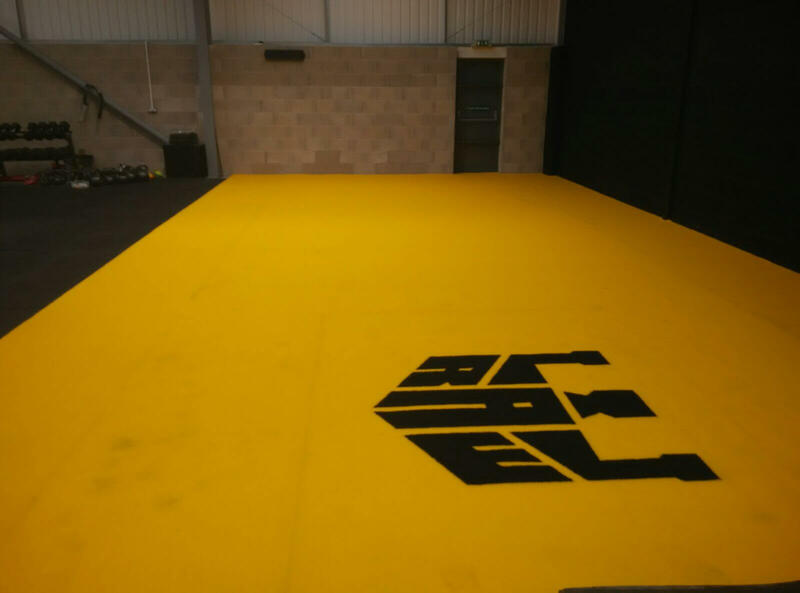 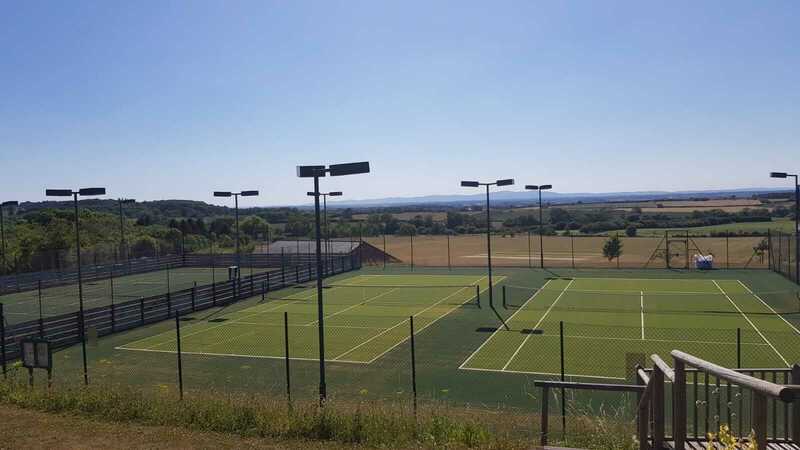 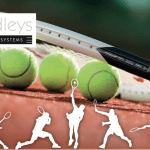 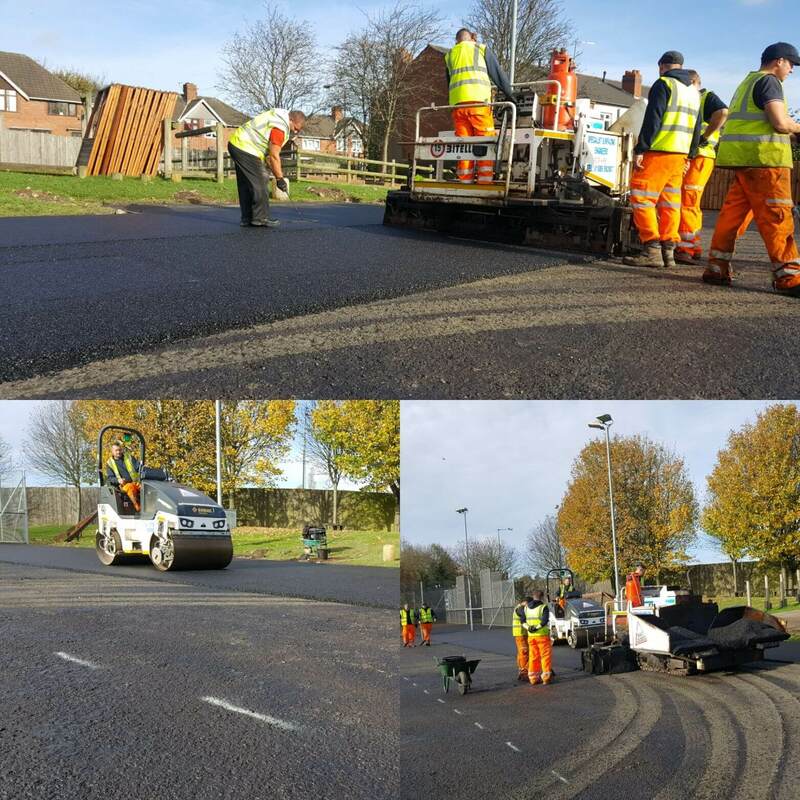 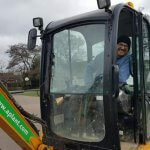 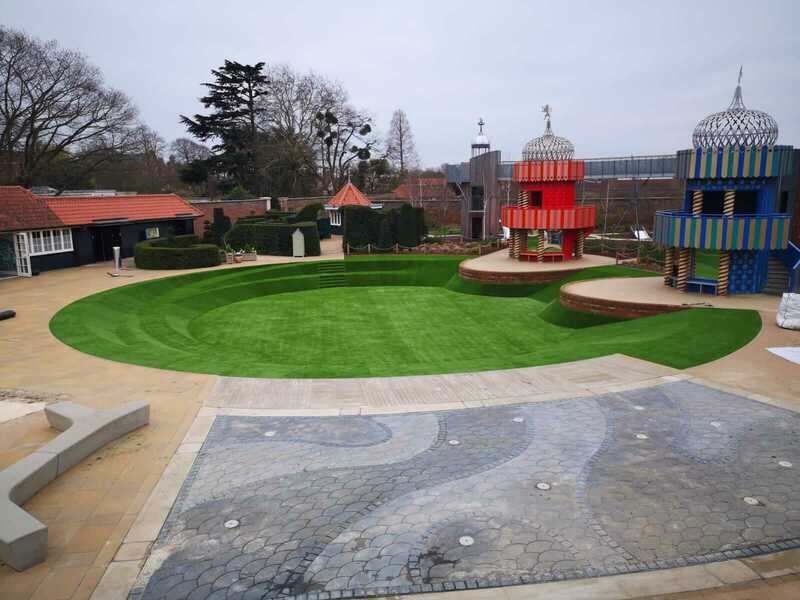 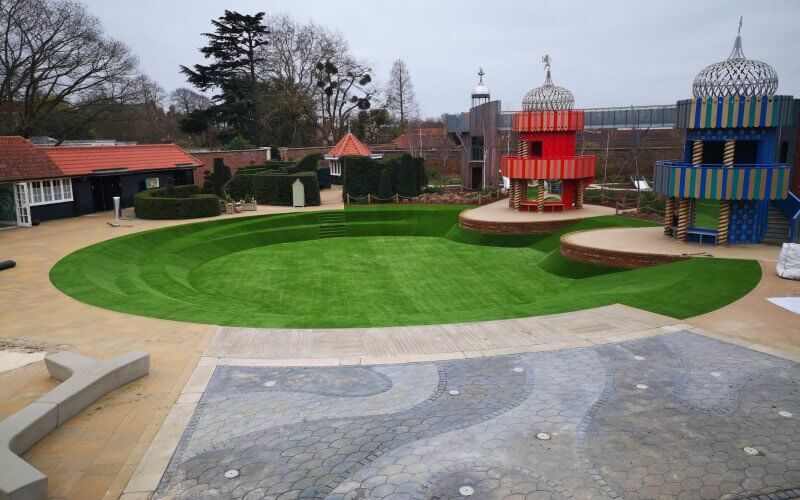 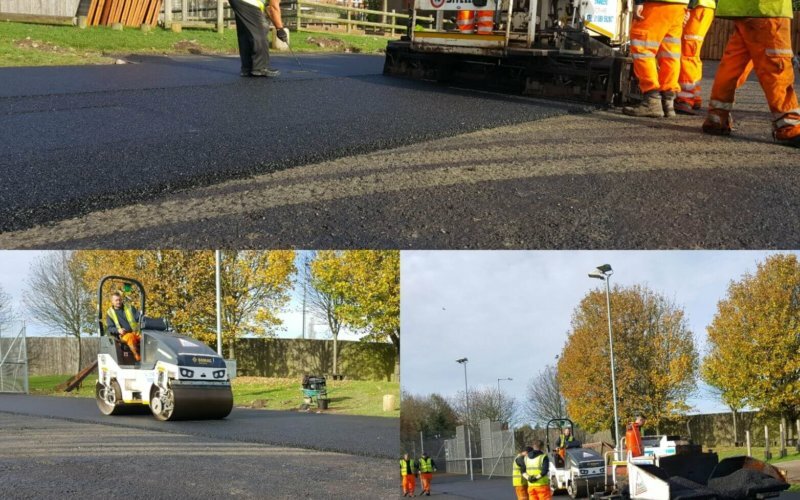 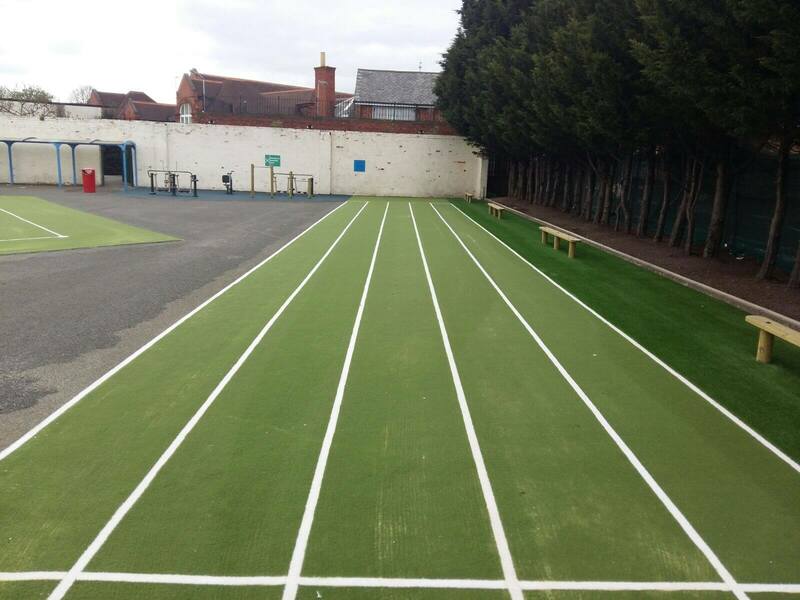 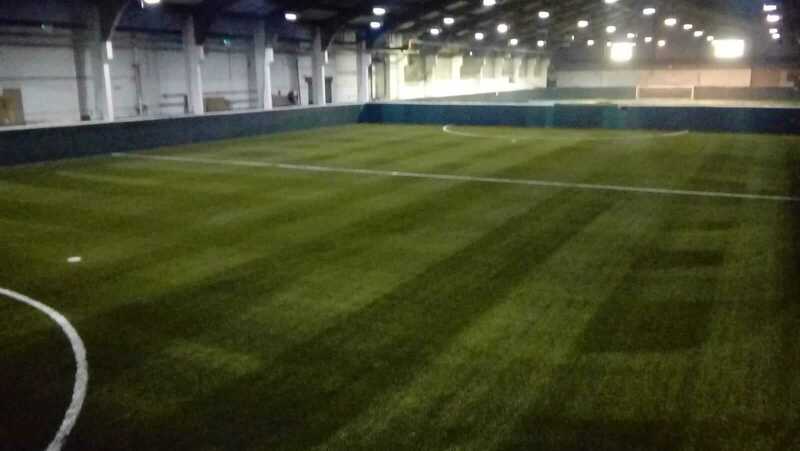 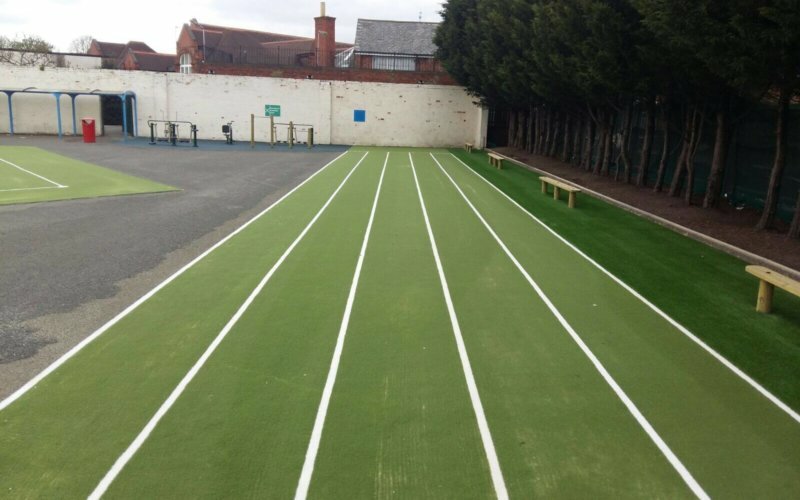 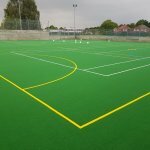 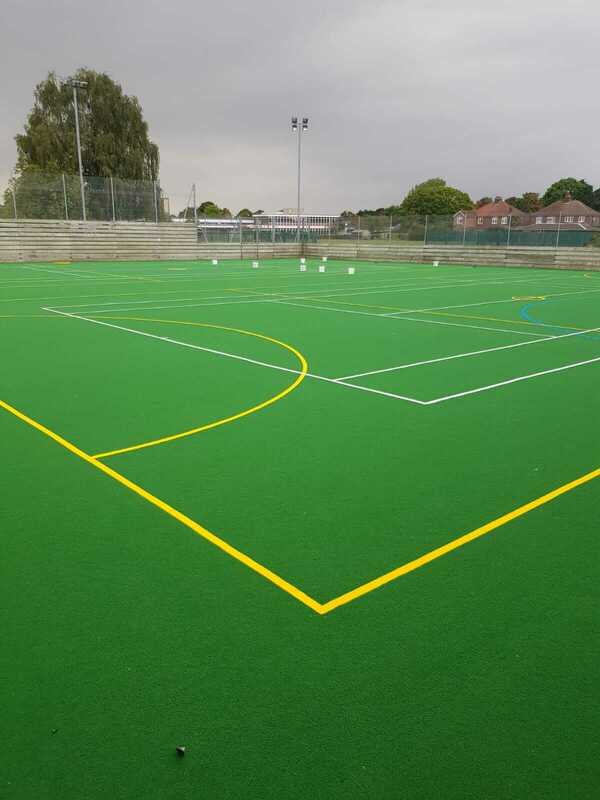 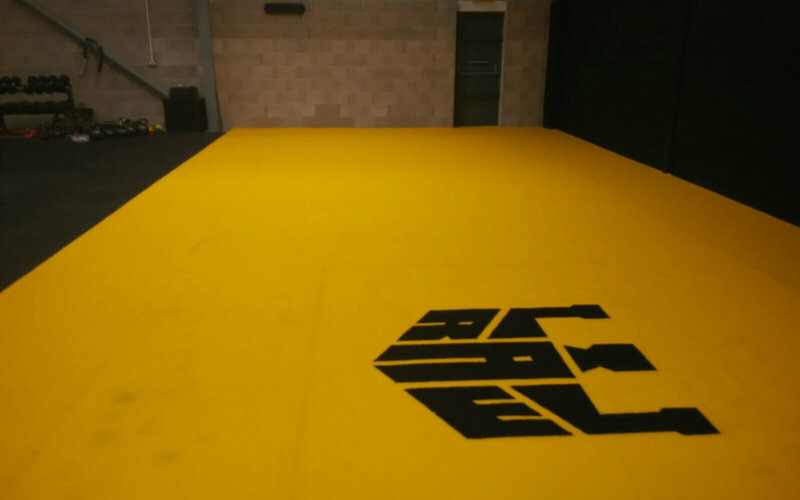 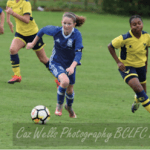 The popular centre was in need of new pitches given to high useage at the centre and Bradleys were selected as the installers of the surfacing. 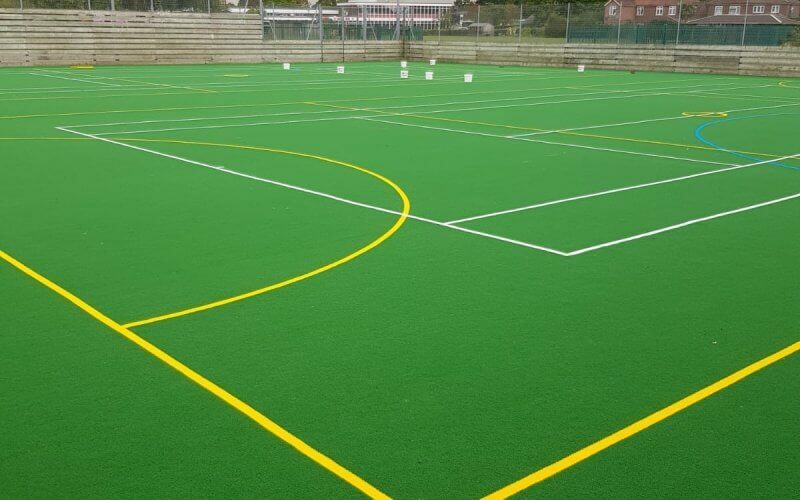 To ensure a high-level of play took place, we used 1675m² of Playrite’s new conqueror 60MF; a tufted 3G surface with a sand & rubber infill.